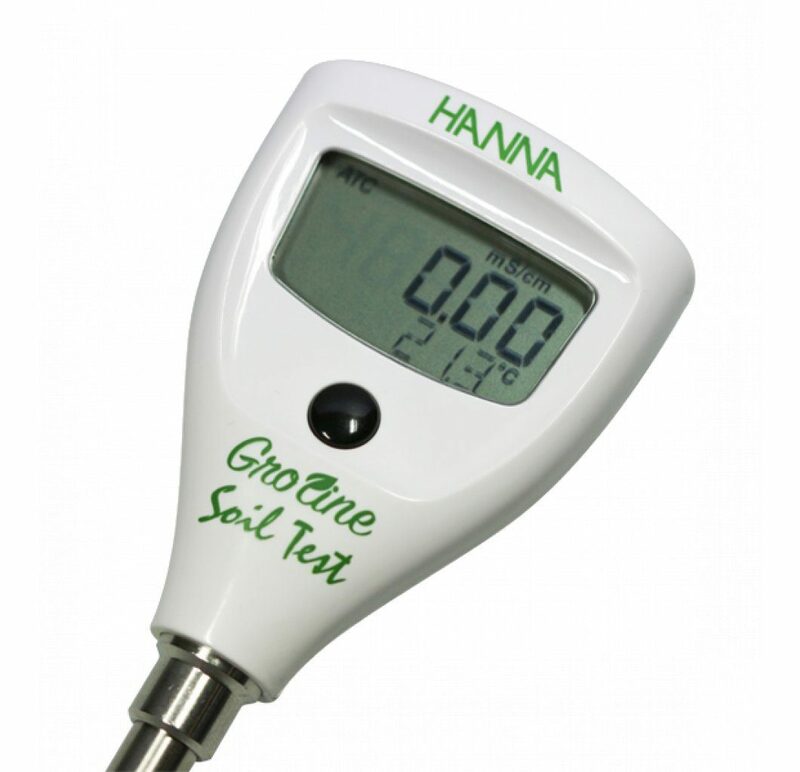 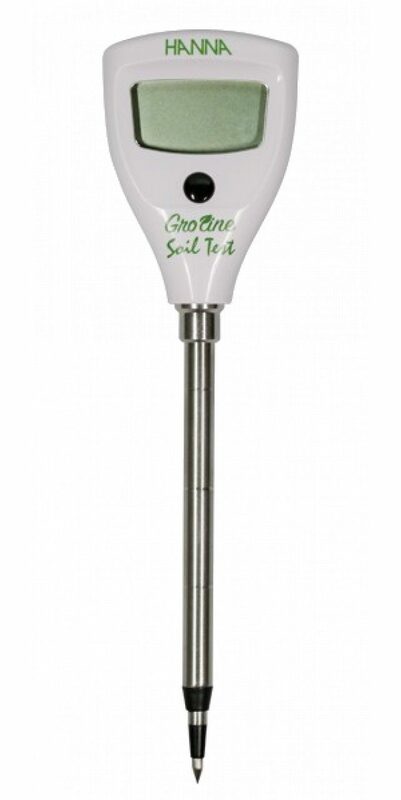 The Groline HI-98331 is a special pocket tester designed to directly measure soil conductivity and temperature. 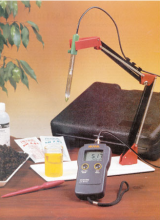 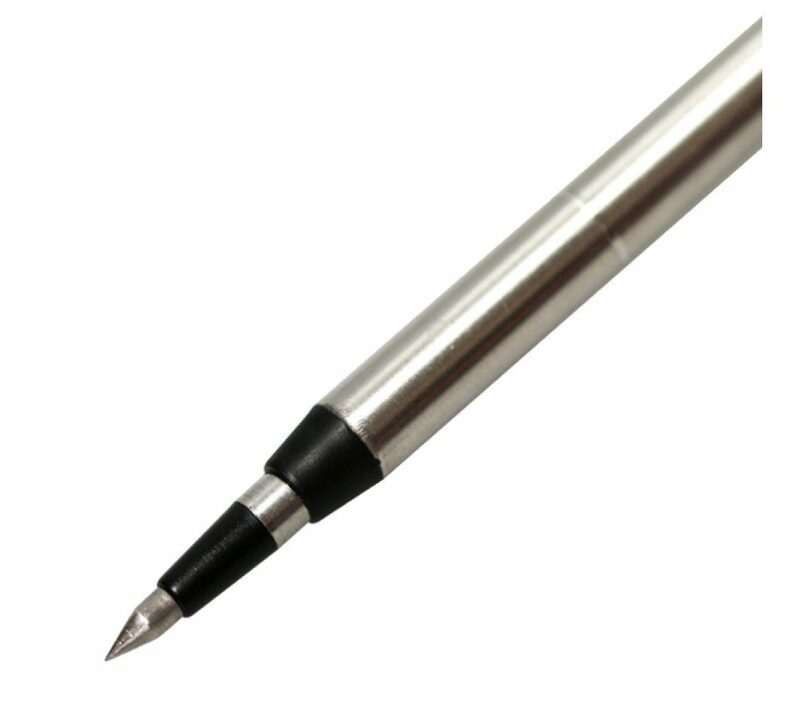 With a temperature sensor incorporated into the penetration probe, readings are automatically temperature compensated. 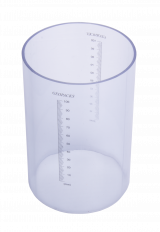 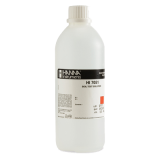 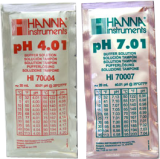 Conductivity range can be calibrated in an aqueous solution with a single calibration point. 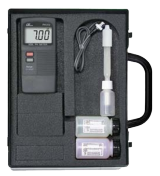 A 1413uS solution is recommended to calibrate the meter.